At Tea, we make clothes. But we also design websites, look at financial statements, write emails, produce photo shoots, work over the phone with our factories all over the world, negotiate with our warehouse to make sure packages get shipped on time, travel the world for inspiration, draw, cut, sew, glue and strive to make learning about different cultures FUN for children. Each season, we create a box insert that includes exciting new activities you can do at home with your little citizens. 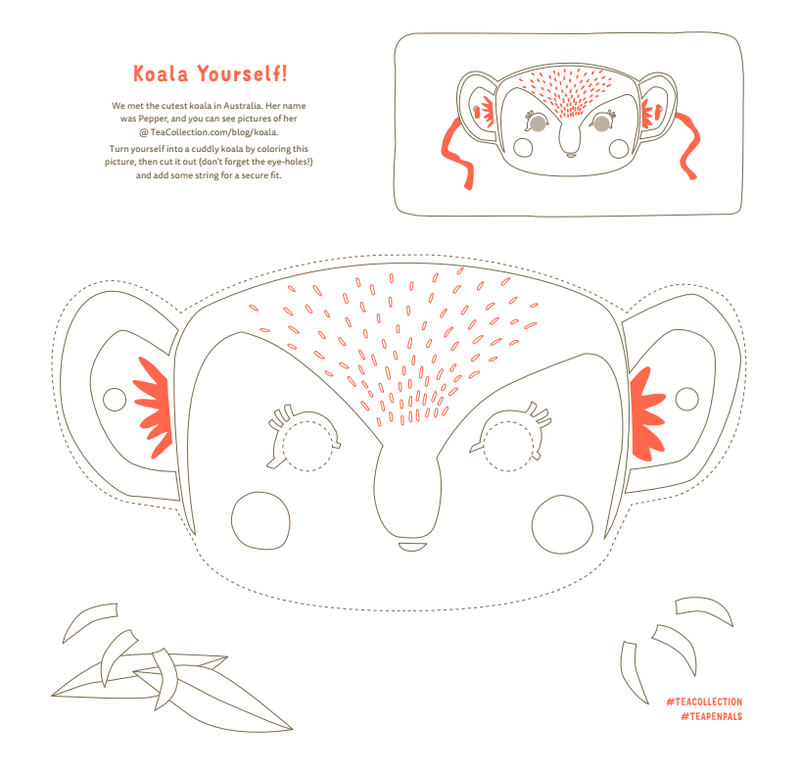 We’re really excited about our activity book for Australia and wanted to share it with you. 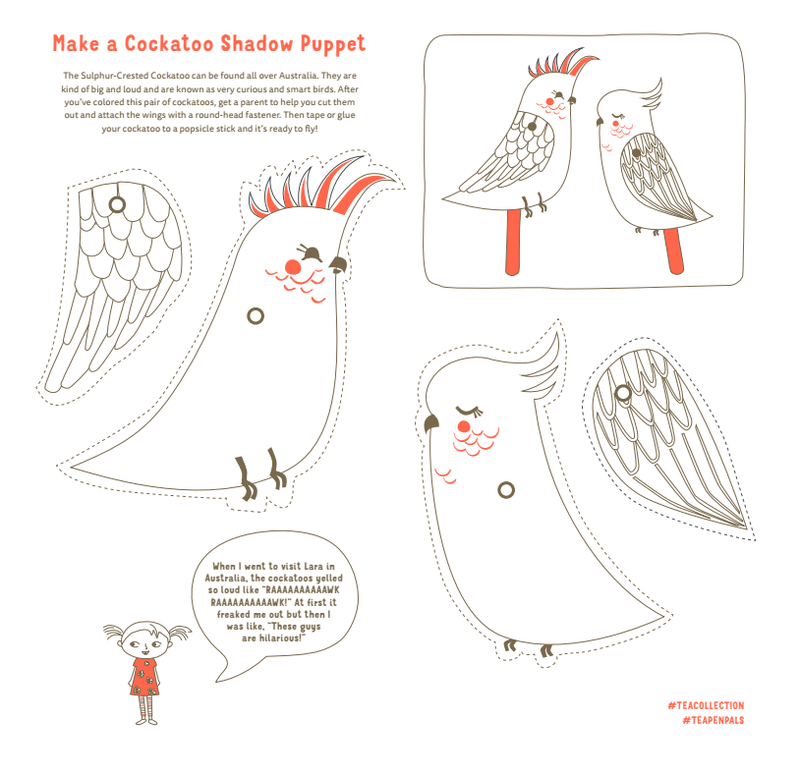 Here, you can download, print out and share these activities with your family. From learning how to fold an envelope to send a letter to a pen pal or making an animal mask, there’s so much in store this season for you! 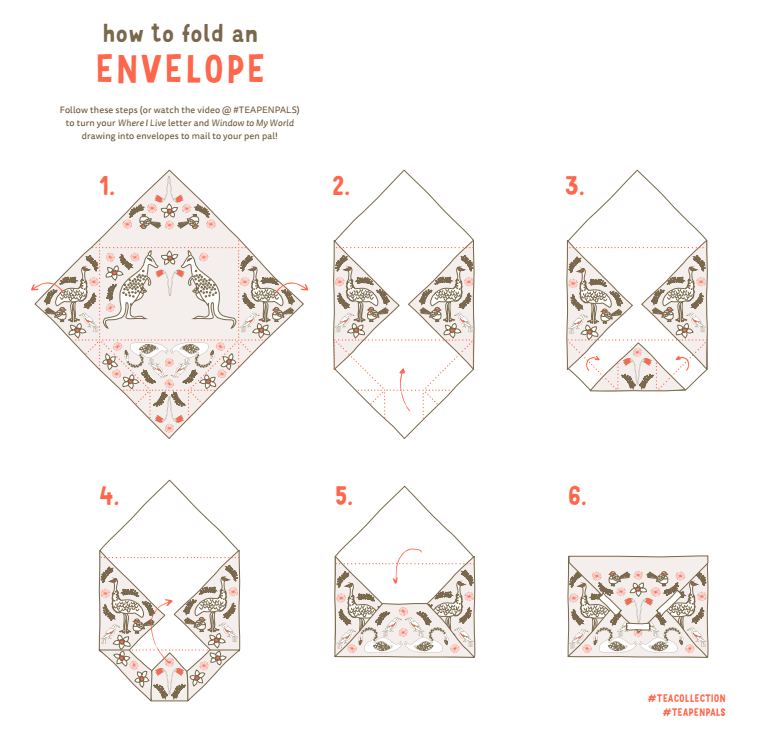 Head on over to our post about pen pals to learn how to become a pen pal and download the envelope sheets!